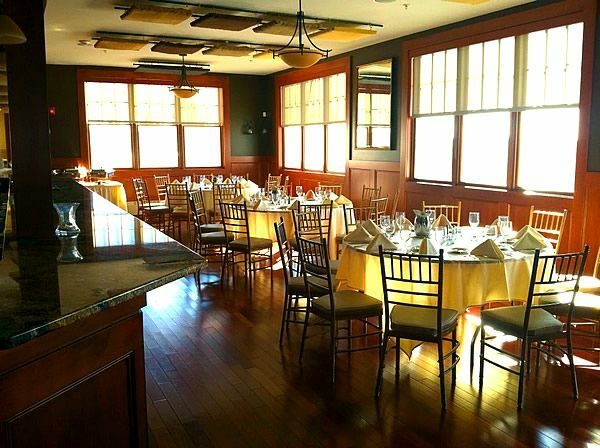 From sweet 16s to anniversary parties, the Merrimack Valley Golf Club can help you celebrate in style. 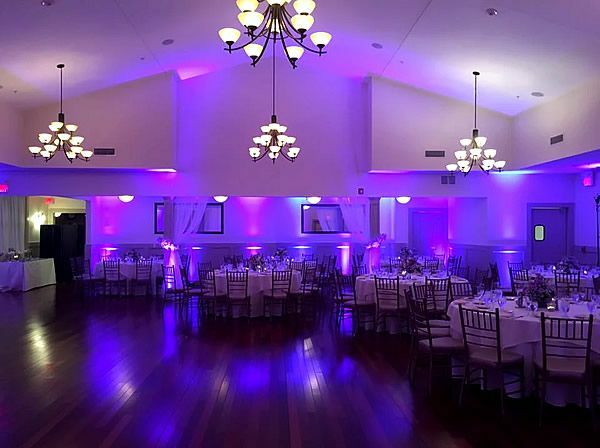 We offer three beautiful indoor event spaces: the Equinox Ballroom, the Aurora Room and the Sunset Room: all sophisticated and dramatic locations for your unique event. The design embraces the natural beauty and serenity of the surrounding environment. Each room has unique architectural features and expansive outdoor patios overlooking the golf course. Luxurious soft fabrics, wide windows and polished hardwood floors make for a striking yet harmonious transition between the indoor and outdoor spaces. The interiors are tastefully decorated, presenting a neutral setting with which you can add your own desired colors and details. All events are catered by Simply Elegant Catering, winner of Merrimack Valley’s Best Caterer for 10 years and Wedding Wire’s Brides Choice Award 2010. We look forward to helping you celebrate your special occasion. 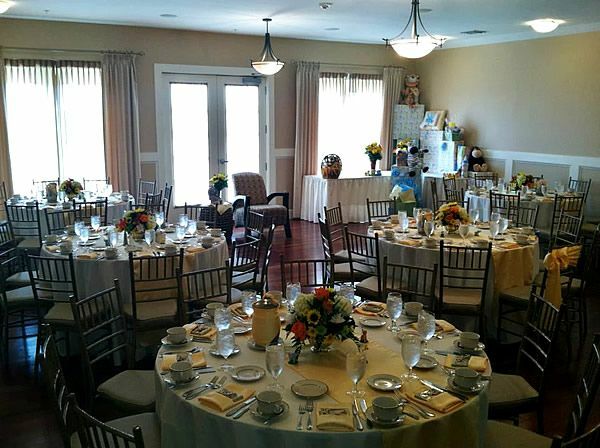 Let the Merrimack Valley Golf Club be the setting for your next event! Call us now at 978-683-7771. Casual and versatile, our Sunset Room affords gorgeous views while offering a warm and comforting gathering space for all your guests. Perfect for small to mid size parties, showers and luncheons, you’ll enjoy the close-knit feel of our Sunset Room. Embracing the natural beauty of the surrounding environment, our Aurora Room features a spacious deck area for awe-inspiring views. Highlighted by an elegant atmosphere, the Aurora is ideal for showers, anniversaries, holiday parties and more. Our grand ballroom -- the crown jewel of our private rooms -- can accommodate 200+ guests, making it the ideal spot for wedding receptions, bar/bat mitzvahs, company parties, award ceremonies and more. Choose the Equinox Ballroom for class and elegance.